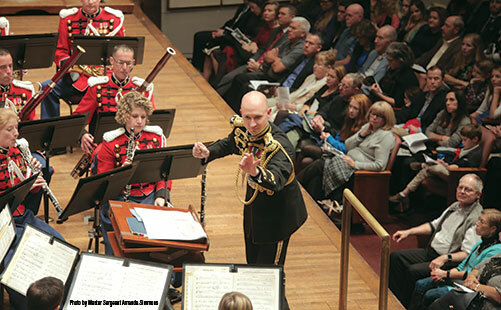 The annual directory offers information about a variety of college and university music programs. Great rehearsals start with planning many months in advance. On Mercer Island, old-fashioned fundamentals blend with the latest technology. College flutists share their hard-won wisdom. The drumset, just like a piano, should be viewed as one instrument with several parts. Some excellent works for saxophone ensembles.